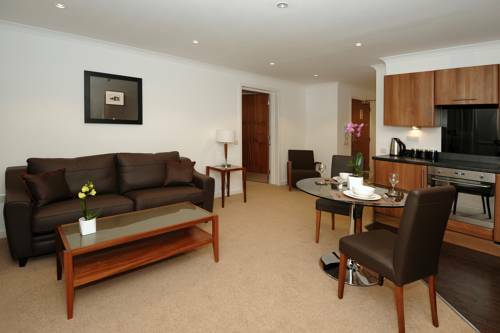 Set in the heart of historic Edinburgh just 10 minutes’ walk from The Royal Mile, these luxury apartments offer stylish interiors, 37-inch HD TVs, and Blu-Ray players. 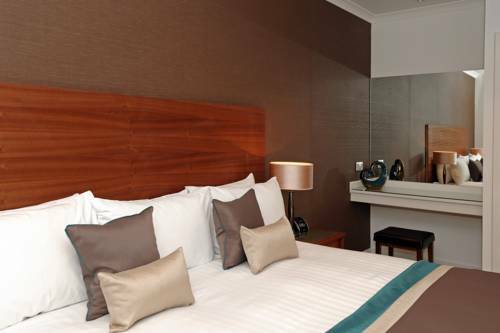 Each boutique apartment offers an open-plan living room with the latest technology, including iPod docks and free Wi-Fi, while each HD TV also boasts Sky Sports and Sky Movies channels. 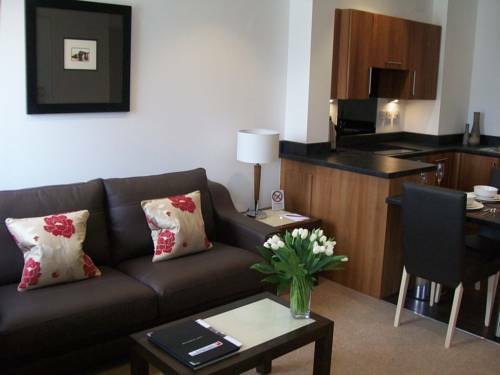 Fully fitted kitchens at Fountain Court – Stewart Apartments offer all of the necessary modern amenities, including dishwashers, washing machines, ovens, and microwaves. Breakfast packs are also available at a surcharge. 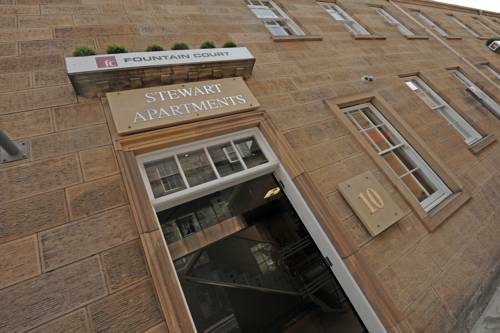 Located in one of Edinburgh’s Old Town cobbled streets, Fountain Court apartments also provide a 24-hour reception service. 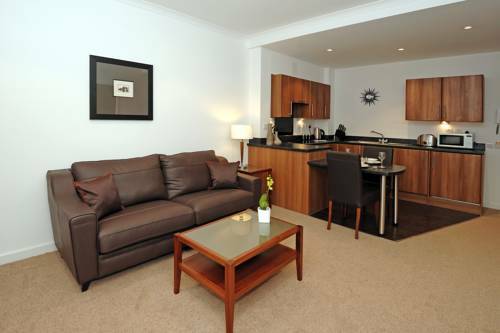 Limited underground parking is available, and both Edinburgh Castle and Edinburgh Rail Station are less than a 15-minute walk away. Bustling Princes Street and the beautiful Princes Street Gardens are less than 2 minutes away on foot.